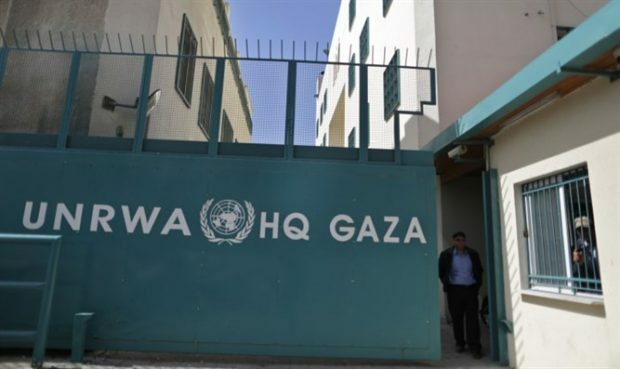 In the words of a veteran Washington hand, the problem of the United Nations Relief and Works Agency (UNRWA), the main U.N. agency dealing with Palestinians, is always important but never urgent. Well, it just became urgent. That’s because President Trump tweeted “with the Palestinians no longer willing to talk peace, why should we make any of these massive future payments to them?” Then, U.S. ambassador to the United Nations Nikki Haley added that the U.S. government is prepared to cut off funds to UNRWA. And, Axios reported, a U.S. payment of $125 million was not delivered (though that was later denied).